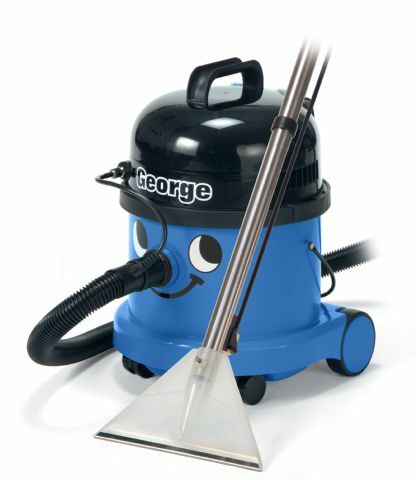 All-in-one vac. offering five cleaning options – dry or wet vacuuming, scrubbing & drying of hard floors, cleaning the carpets and upholstery. Powerful 1200W bypass motor and comprehensive KitA26A.